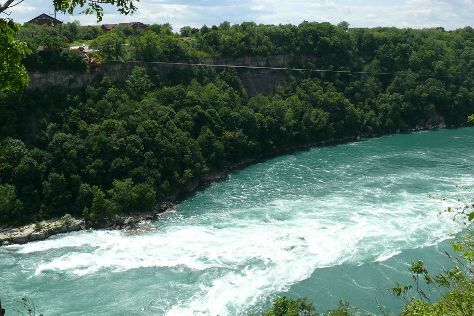 Eschew the tourist crowds and head to Niagara Glen Nature Areas and Speed Boats Tours. Explore Toronto's surroundings by going to Niagara Falls (Room Escape Games, Botanical Gardens, & more). There's more to do: step off the mainland to explore Centre Island. For photos, more things to do, traveler tips, and more tourist information, read our Toronto itinerary planner. August in Toronto sees daily highs of 30°C and lows of 20°C at night. Finish your sightseeing early on the 11th (Fri) to allow enough time to travel back home.